Surprisingly comfortable. Do not order up in size. I wear 44/45 on the street 11 to 11.5 and the 45.5 are almost too large. Great sole stiffness. Comfortable shoes. A lot of space around the toes area. Stiff sole. Cleat setup easy. Comfortable. And though not something I usually pay attention to, quite stylish I must say. Good VFM. I love this shoe! 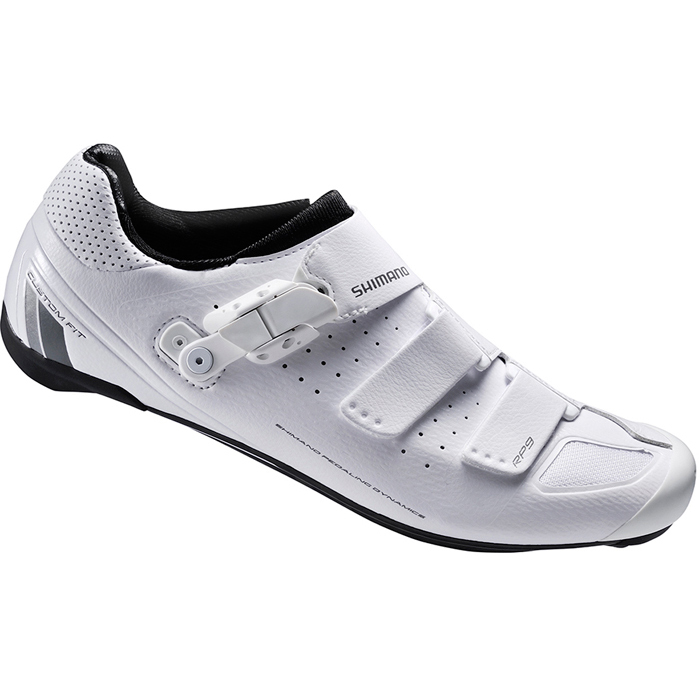 I am replacing my specialized s-works shoe and this one has a better and more comfortable fit. I haven't even had it heat molded yet. The buckle and heel cut fit snug with no movement even when I pull up on the pedal. I also have enough room to move my toes, maybe that won`t be so much after it is molded. The shoe fits a bit large. I usually wear 42.5 or 43 but this 42 is not tight. The shoe is a head turner in bright white. So white that my pale legs look tan. A great pair of light and comfortable shoes and good value at this price. My only reservation is they arent very ventilated so not ideal for hotter climates. Not usually an issue in the UK though. Comfortable, feels essentially identical to other top end Shimano shoes like R-321. Chose this one over that for the simple understated style.